World Tai Chi Healing Day was celebrated in more than 70 countries on April 26. 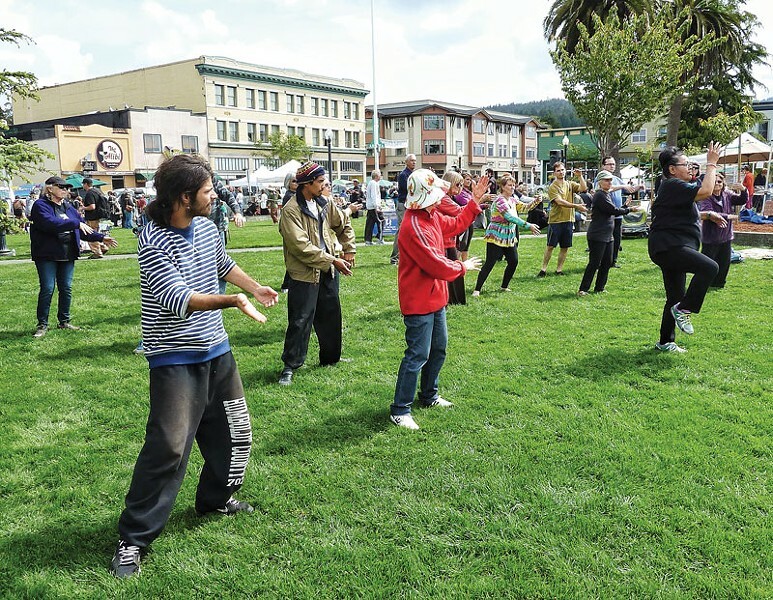 In Humboldt it was marked by a morning of movement on the Arcata Plaza during the North Coast Growers Association's Farmers Market. 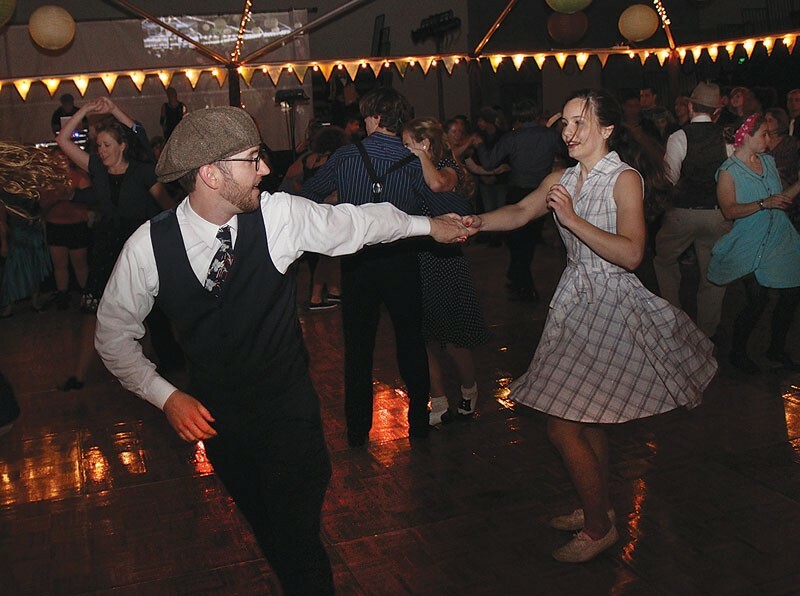 Phillip Nicklas & Alana McConnell swinging the Lindy Hop at Dance of the Century on April 25, with hip hop by Humboldt Rockers and music from all eras spun by Pressure Anya in the HSU's Lumberjack Arena. David Katz former owner of SoHum's Alternate Energy Engineering, was the lucky winner of a raffle for a bicycle at the Bayside Grange Gourmet Breakfast and Electric Vehicle Show on April 27. 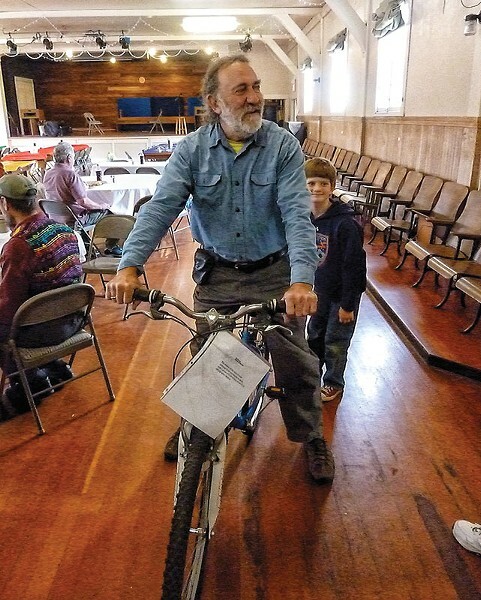 Katz and his wife, Anne Braak-Katz, drove their electric car to the annual Earth Day brunch; she decided the bike was hers and rode it home.